Aliyah Cherrisse knows that beauty doesn’t come in a certain size, shape or race. The plus-size model who grew up in Atlantic City has found success in her curves. But Cherrisse, who grew up in Atlantic City’s West Side, has struggled as well. After having her third child, she went through heartbreak, insecurity and self-esteem issues. Now, in raising her own spirits, she is hoping to help other BBWs — Big Beautiful Women, that is — find their own confidence. 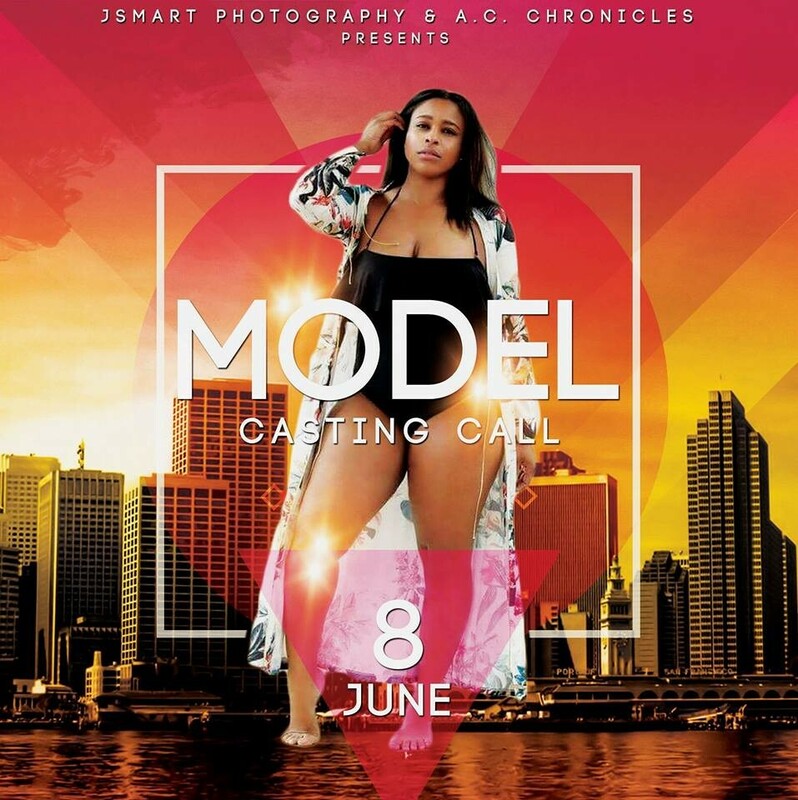 She is teaming with good friend Jason Smart-El in a casting call that will find six women for a special photo shoot. The event was born of comments in a Facebook status. “It went from a simple conversation through comments with me and Aliyah to a master plan,” Smart-El said. It fits in with Smart-El’s clothing line, Unique & Rare. Cherrisse followed plus-size modeling for years learning what it took and embracing her own body shape. She attended Plus Night Out as a blogger in 2012 during her “trying to learn phase,” she said. Even now, she struggles with the ups and downs of weight, from being told she’s too big to too small. So she is calling out for women of all types. It will be held at the AC Villa, at 1625 Atlantic Ave. starting at 4 p.m. June 8. For more information, contact Cherrisse via Facebook or Smart-El via email at uniquelyrareclothing@gmail.com.